Dance, Ride, Box, Barre? 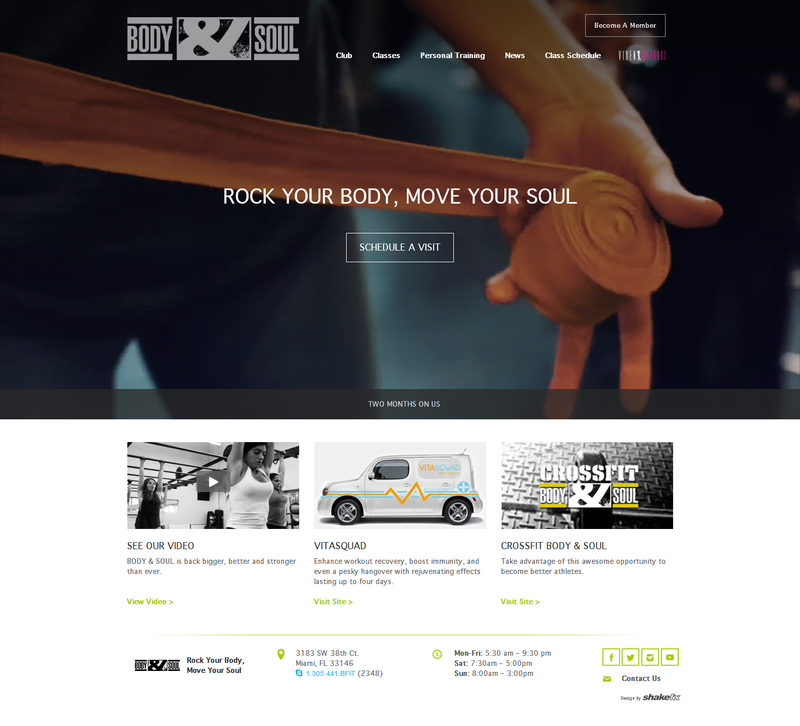 No matter how you like to sweat Body & Soul has a more than 55 group fitness per week class to suit you. Recognized for our outstanding team of instructors, Body & Soul’s reputation for having the best classes continues to thrive year after year thanks to our incomparable team.